Sail away to Hawaii from our neighbor to the north, Vancouver BC! 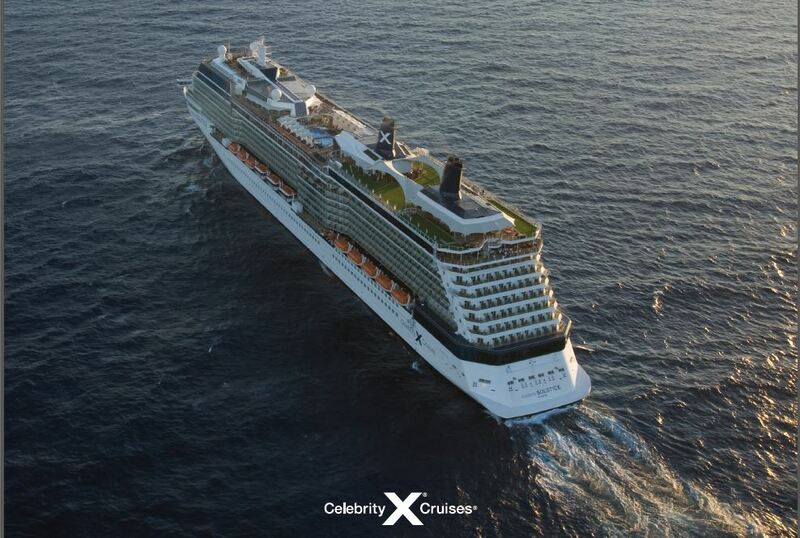 Enjoy five relaxing sea days aboard the luxurious Celebrity Solstice, followed by four different ports in the Garden State, including an overnight in Maui! The Big Island has grown over 500 acres, thanks to the active nature of Mount Kilauea, Hawaii's youngest volcano. This molten masterpiece also happens to be one of the world's most active, and likes to show off when the sun goes down. You'll have a front-row seat to this nighttime spectacle, watching as the fiery lava flows blaze down the mountainside while you cruise by. You'll never think of fireworks the same way again. Sample per person fares are based on double occupancy, and are current as of 04Dec18. Taxes and port fees are an additional $120.08 per person, subject to change.